This variety is an outstanding representation of the Pakistani workability. 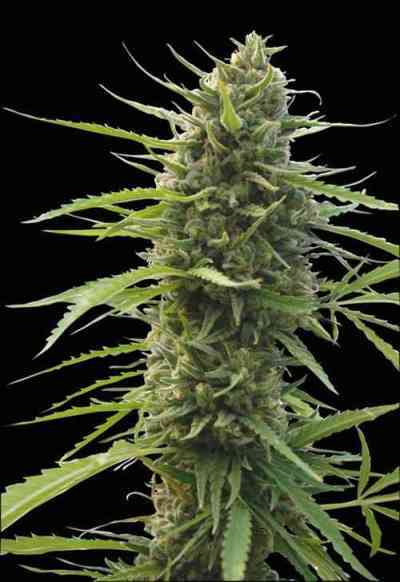 Growing such a true, distinctive hash plant implies dealing with one of the main characters from the Hindu Kush. In few words, X18 simply works. With a good yield, the plants show a typical Pakistani stretch during the first month of flowering. The old Pakistani blue is all about the smell. In flower, it reeks of cheese and chorizo. The fragrance develops constantly along the flowering cycle, but it's always very pungent. 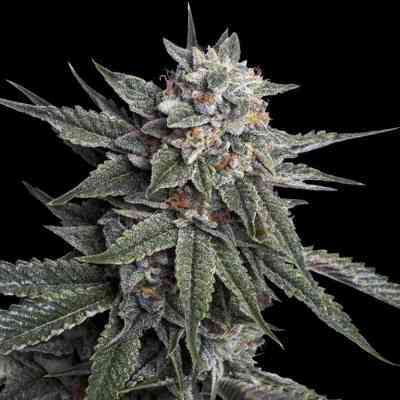 The buds are dense and rock hard, literally crusted with resin, and easy to manicure. 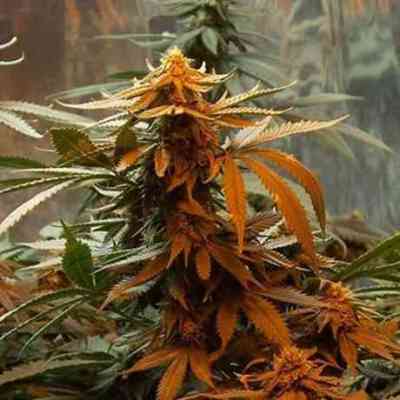 The scent of the herbal cannabis when finished and dried is more acrid and citric, almost acid. While the effects of the plants from the Hindu Kush are highly medicinal, X18 can put your head to spin. It comprises a wonderfully balanced resin profile, but can sit with the smoker in different ways (relaxed or brainstormed) depending on the person and the circumstances.